All winners will be published in a full page advert in Gladstone News with a complimentary photo shoot and editorial thanks to LOCATIONS Estate Agents and Elevate Media. 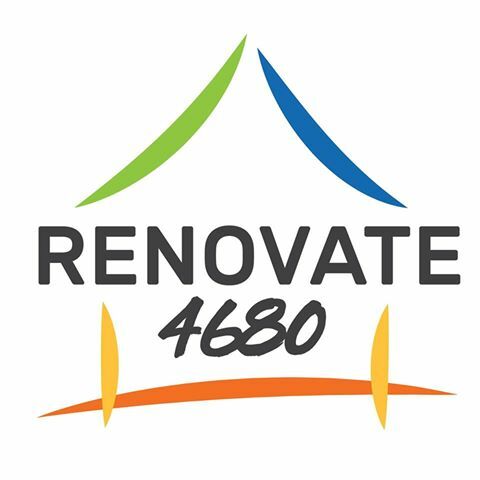 Throughout the competition we will be showcasing helpful tips and tricks to get your renovation on point without costing the earth. We will also be featuring submissions progressively so you can get a taste of the competition and who you will be voting for if they make the cut of the Short List. 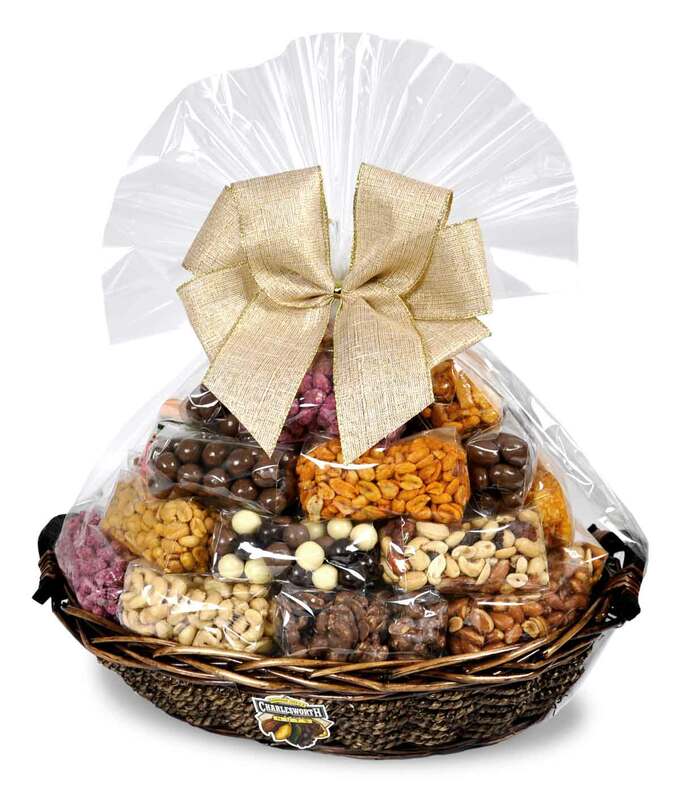 The thing about these hampers, they are mad especially for you!